Under the Patent Act, a district court may award reasonable attorney’s fees to a prevailing party in “exceptional cases.” 35 U.S.C. §285. However, the Federal Circuit construed this statute narrowly. 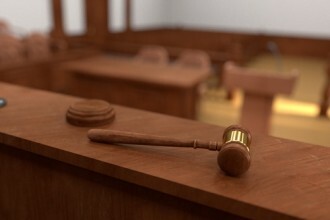 Beginning with the Brooks Furniture case in 2005, the Federal Circuit held that absent misconduct in the conduct of the litigation (defined to constitute independently sanctionable misconduct), a case could be deemed “exceptional” only if the case was both “brought in subjective bad faith” and “objectively baseless.” 393 F.3d 1378 (Fed. Cir. 2005). The net result was virtually no affirmed fee awards based on the merits of the allegations following the 2005 decision. 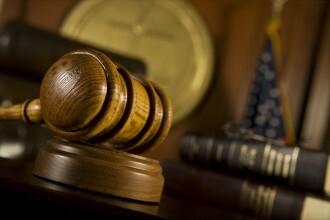 Patent trolls and other patent bullies recognized this loophole and have created a cottage industry of filing extremely weak patent cases and leveraging the high cost of patent litigation to secure monetary settlements that are less than the cost to defend, knowing that fees could never be awarded against them if they lost. 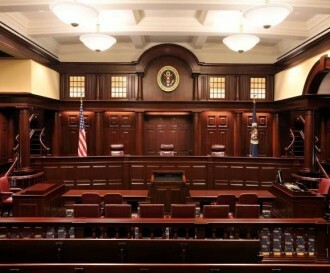 In a unanimous decision, issued on April 29, 2014, the Supreme Court rejected the Federal Circuit’s standard as “overly rigid.” The Supreme Court held that an exceptional case “is simply one that stands out from the others with respect to the substantive strength of a party’s litigating position (considering both the governing law and the facts of the case) or the unreasonable manner in which the case was litigated.” The Court directed district courts to determine whether a case is exceptional “in the case-by-case exercise of their discretion, considering the totality of the circumstances.” The upshot is that district courts have considerably more discretion to award fees when they feel a patent was either too weak and/or prosecuted in an unreasonable manner. The Supreme Court also rejected the Federal Circuit’s requirement that patent litigants establish their right to fees under §285 by “clear and convincing evidence.” Reasoning that §285 “demands a simple discretionary inquiry” the Court held that the appropriate standard is “preponderance of the evidence.” The Court reversed the judgment of the Federal Circuit and remanded the case for further proceedings consistent with the decision. Harness Dickey has represented Octane Fitness in this matter from its inception, from the victory of summary judgment of non-infringement in the District of Minnesota, through appeal in the Federal Circuit, and up through oral argument before the United States Supreme Court. This was made possible, in large part, by Octane’s insurer Intellectual Property Insurance Services Corporation (“IPISC”), who supported Octane throughout this matter and worked with the Harness Dickey team to defend Octane. In a companion case decided the same day, Highmark, Inc. v. Allcare Health Management System, Inc., 572 U.S. __ (2014), the United States Supreme Court held that an appellate court should review all aspects of a district court’s §285 determination for an abuse of discretion. 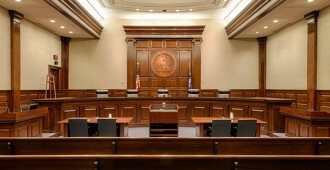 The Supreme Court has made it easier for a prevailing party to recover its attorneys’ fees in a patent case if the prevailing party can establish the case “stands out.” While all the attention has been focused on prevailing defendants and the potential reduction of frivolous patent infringement claims, the case applies equally to prevailing patent owners, so accused infringers should likewise evaluate the strength of their defenses, and their conduct of the case.